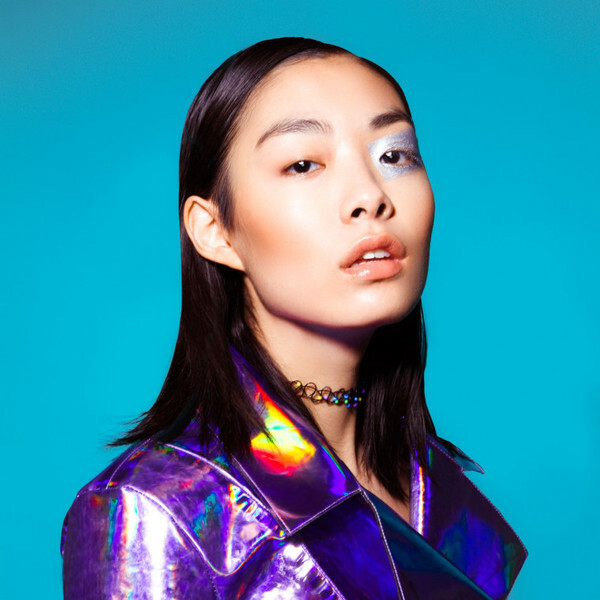 Rina Sawayama is a Japanese singer who grew up in London since the age of five. She’s a model to boot with quite the resume ranging from Vogue, I-D, Vice and Fader. She released a few promotional singles before dropping her EP RINA in 2017. Right now she just released her latest single Ordinary Superstar which is a 80s New Wave/Glam-pop track with lush production and gorgeous vocals.